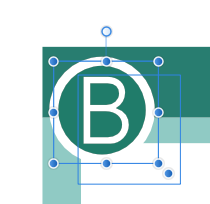 yes, if you look at the asset you will see a tiny B in the top corner. HI Roger terry I can't say I'm having such issues what I save as an asset is what i get back out. 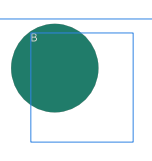 Assets are dPI dependant so If you are using them on a different sized document their perceived size may be different. Is the asset just simply some text on a shape? Was it grouped when you selected it or were they selected individually which would create 2 assets? I resolved the issue by taking the image and the text into photo and rasterising it and flattening it and reimporting it into Publisher. By the way, going from Publisher to Designer does not keep size integrity. I guess this is something to be fixed at some stage.